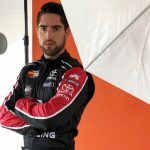 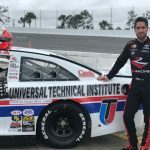 Returning for his fourth season with Rev Racing, Rubén García Jr. brings his talents back to the NASCAR K&N Pro Series East. 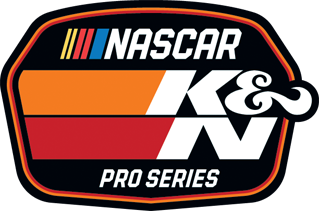 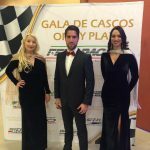 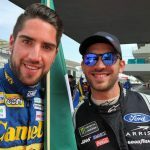 During the 2018 season, García balanced racing in the NKNPSE with succeeding in the NASCAR Peak Mexico Series. 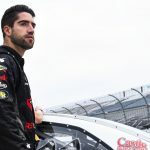 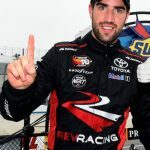 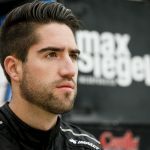 García garnered his first NASCAR win in the United States this year at Memphis International Raceway, followed by another win at the season finale at Dover Internal Raceway. 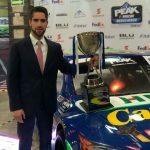 García finished third in point standings in the NKNPSE, as well as becoming a two-time champion of the NASCAR Peak Mexico Series. 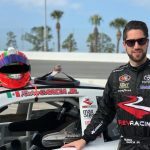 At age 19, the Mexico City native won four races in the NASCAR Mexico Series en route to his first NASCAR championship. 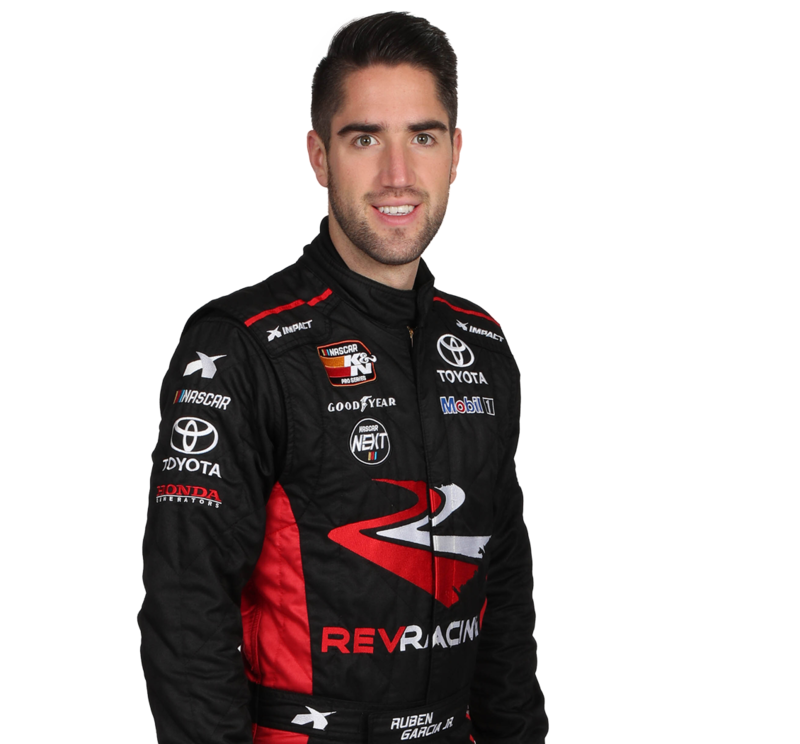 This victory marked him as the youngest NPMS driver to win the series championship. 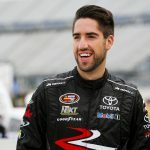 In 2014, at Phoenix, García made his NASCAR Xfinity Series debut. 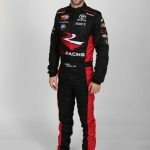 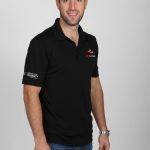 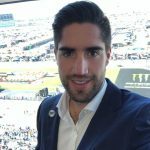 García was also a part of the NASCAR Next program in both 2015 and 2016.